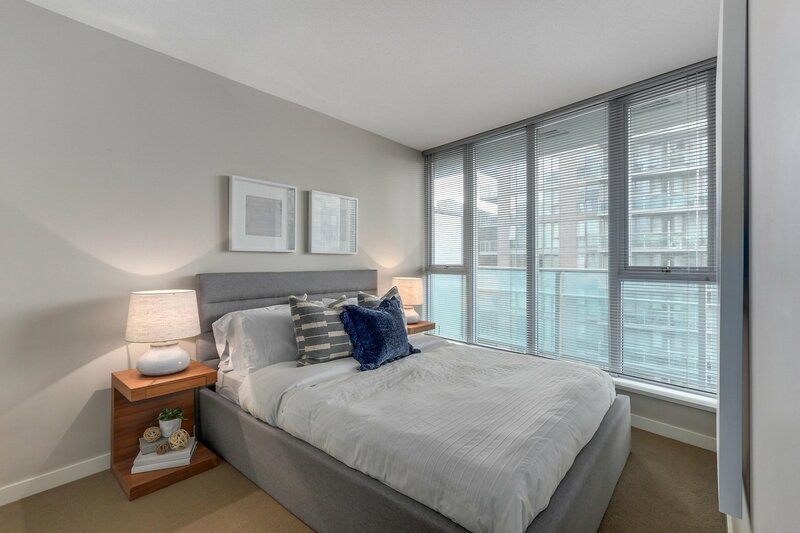 This one bedroom and den in TV Towers features fresh paint and is ready for quick possession. 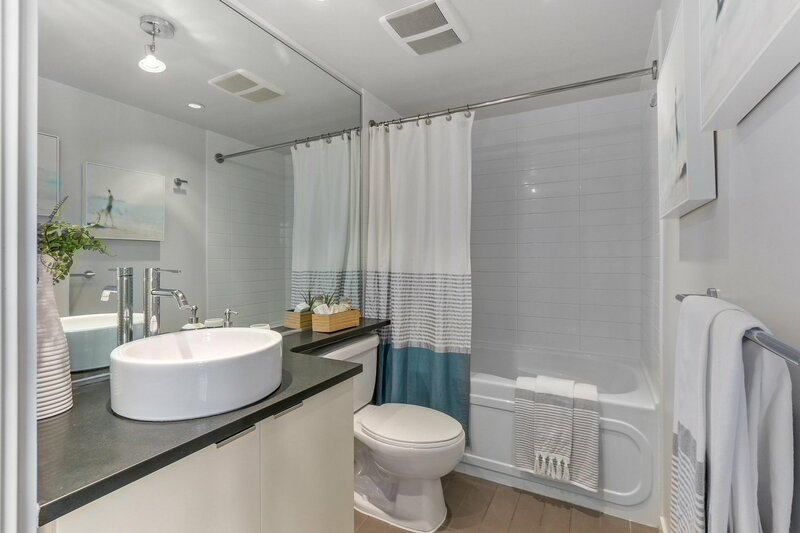 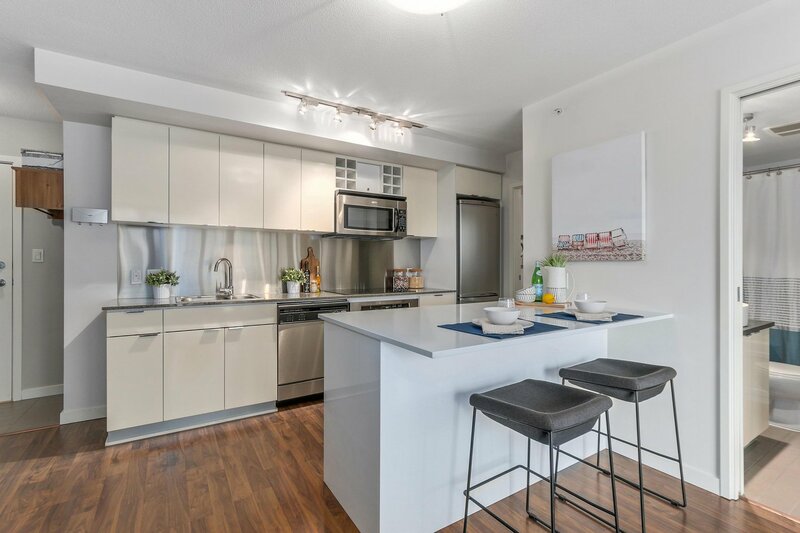 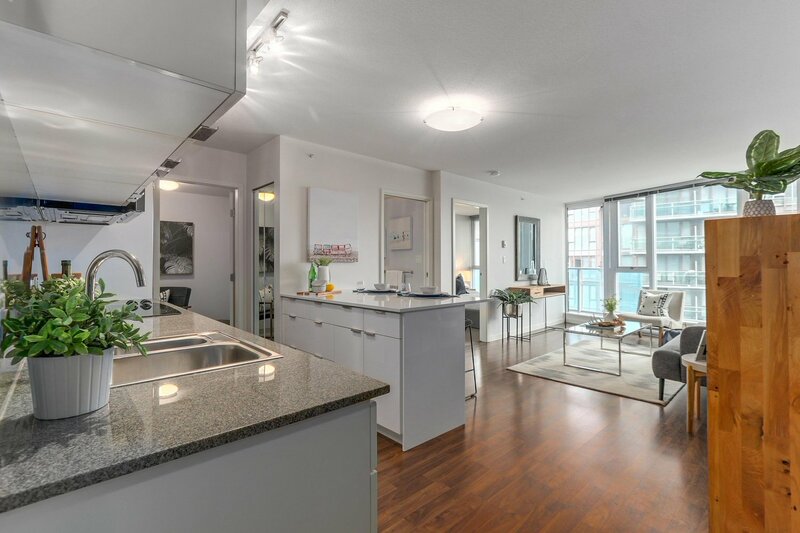 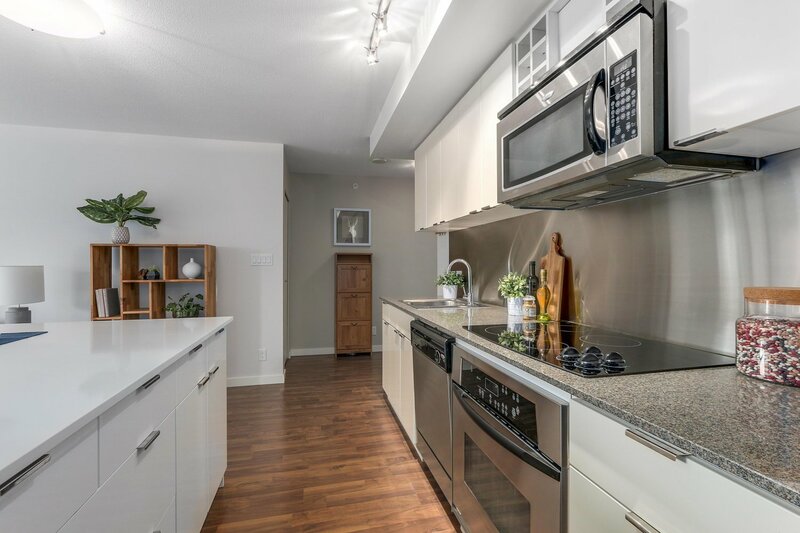 Developed by Concord Pacific in 2009 this home features stainless steel appliances, efficient floorplan with no wasted space and an open kitchen with custom kitchen island that is perfect for entertaining. 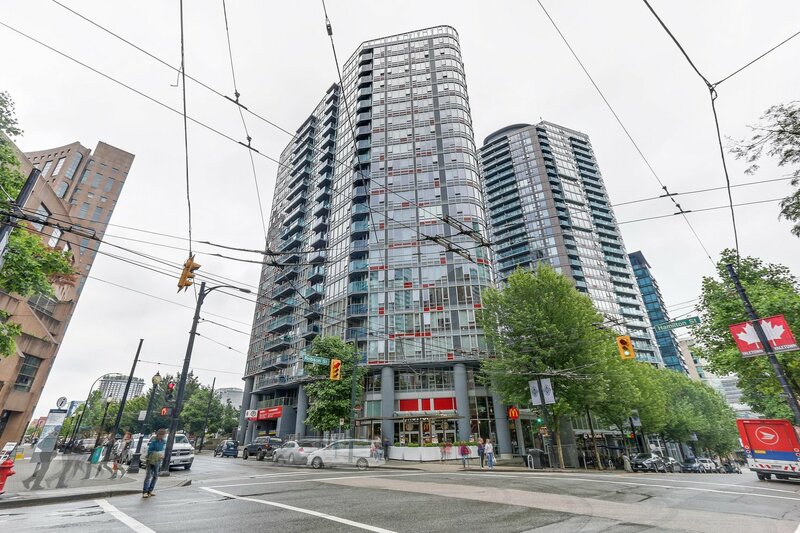 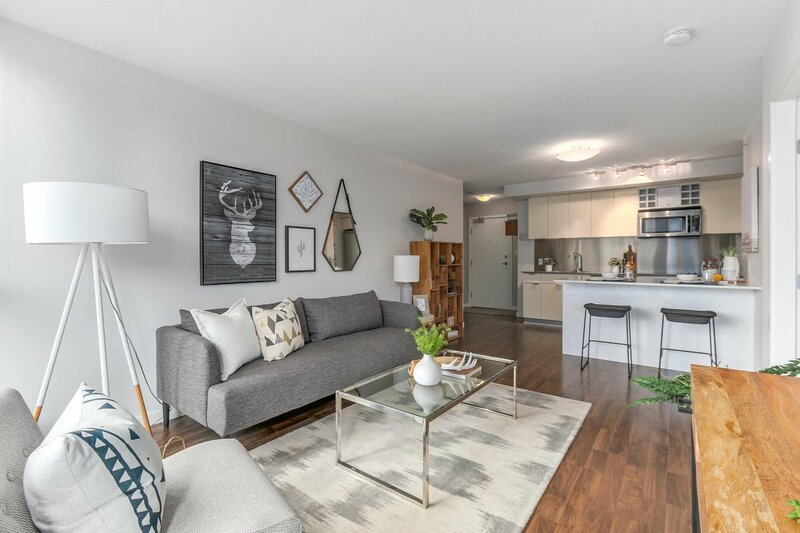 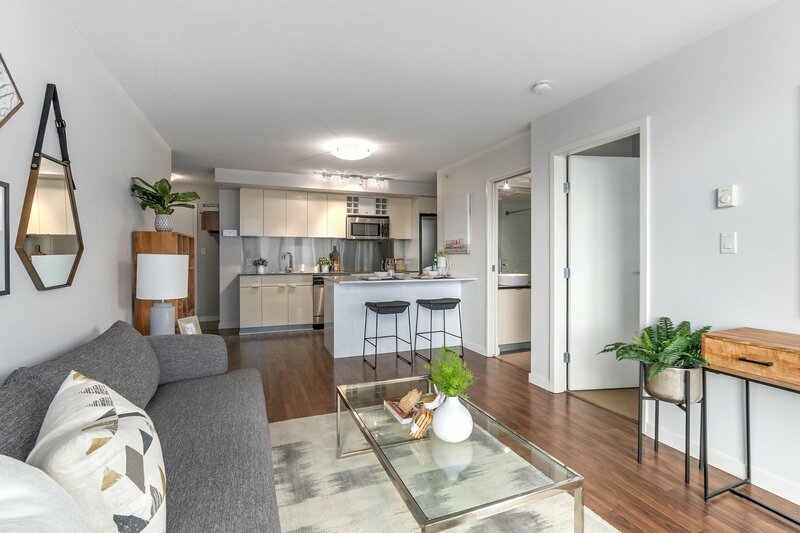 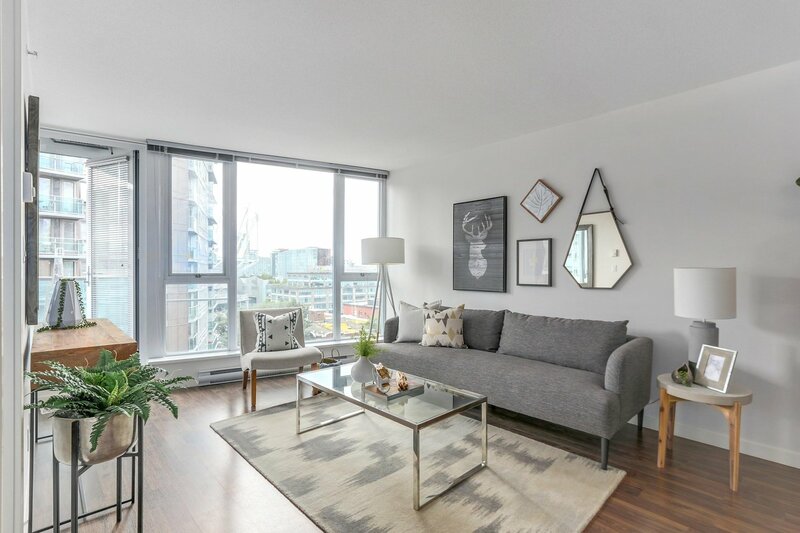 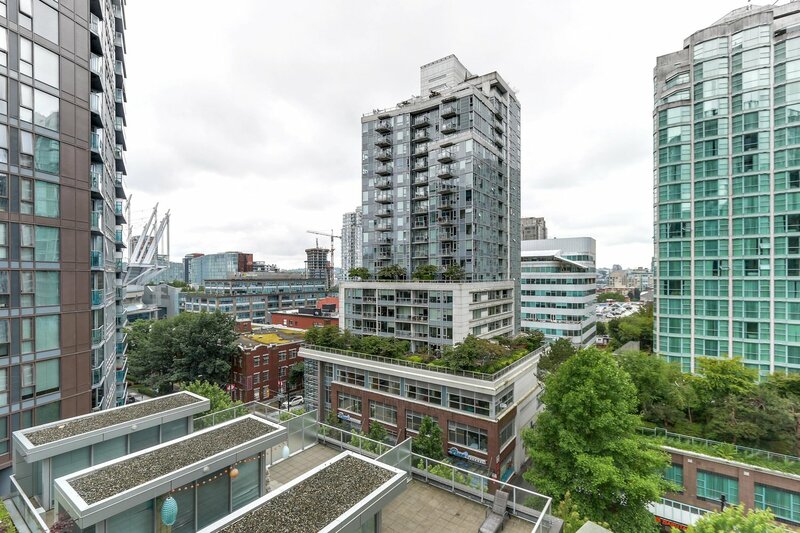 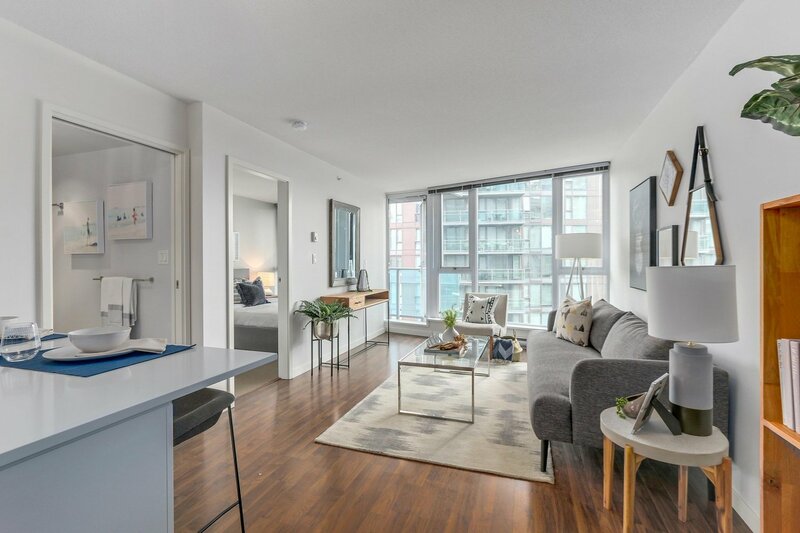 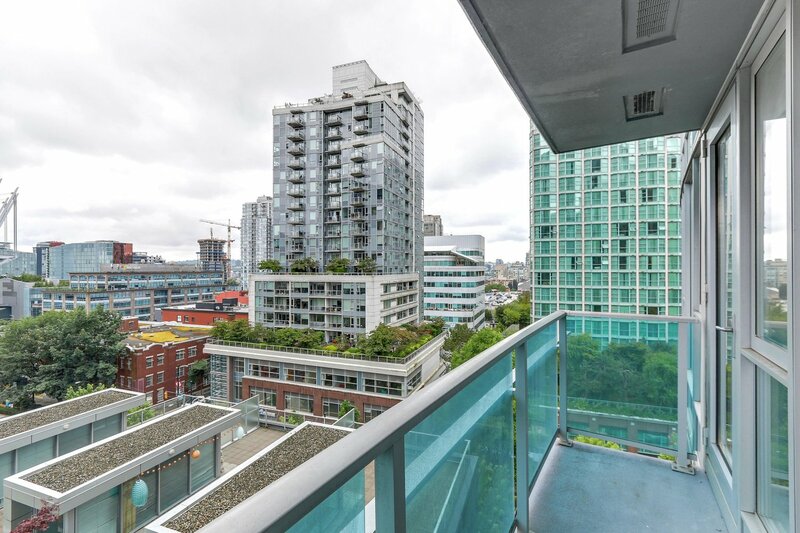 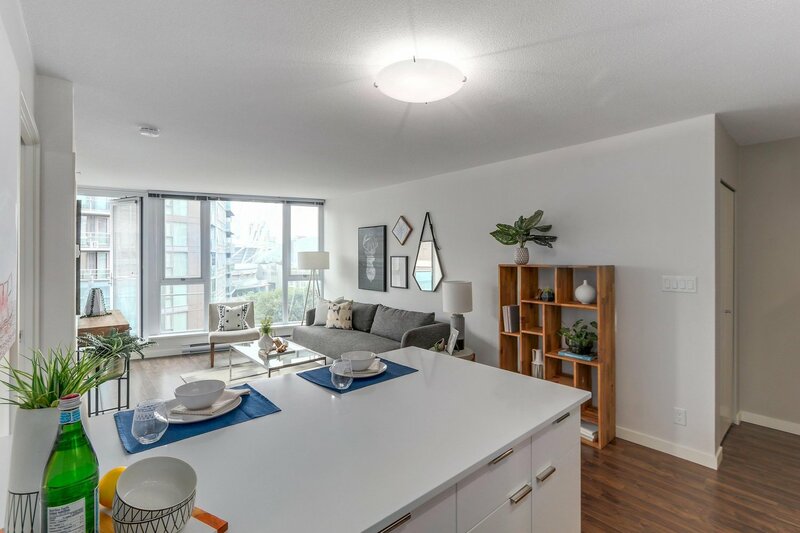 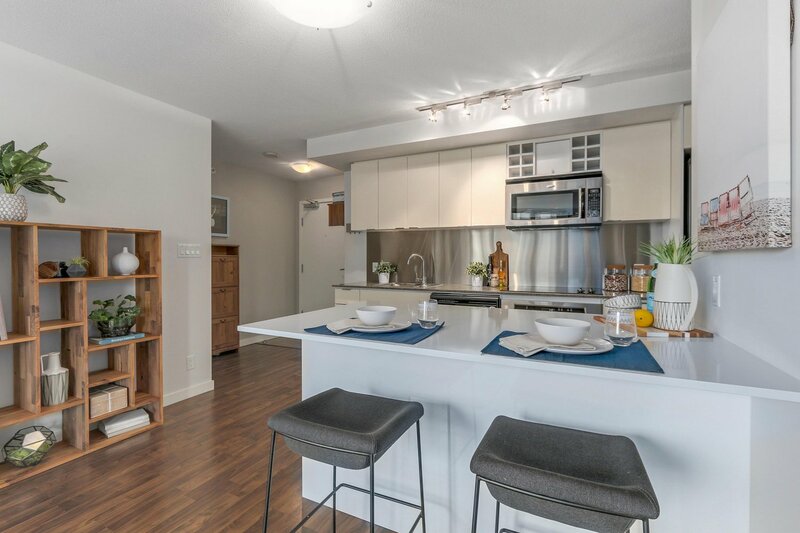 Located in the heart of Vancouver, transit is right at your doorstep as are groceries, restaurants coffee, and both the Canada Line and Expo Skytrain lines are only a short walk away. 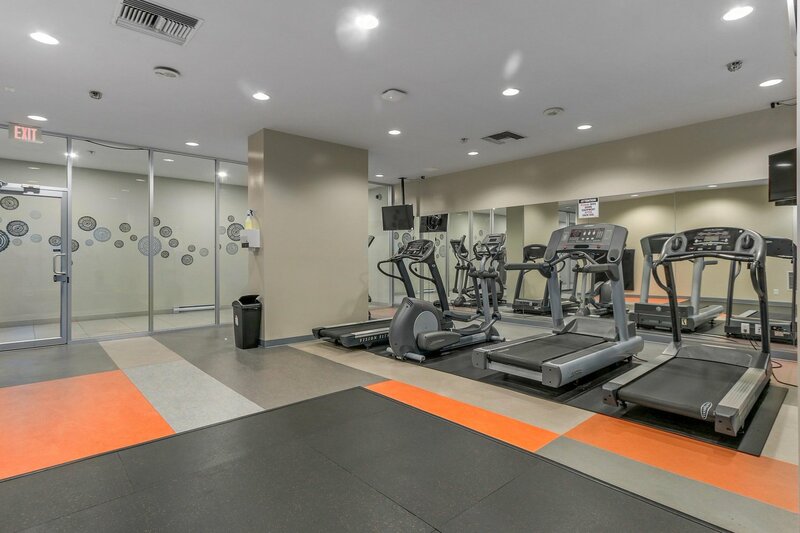 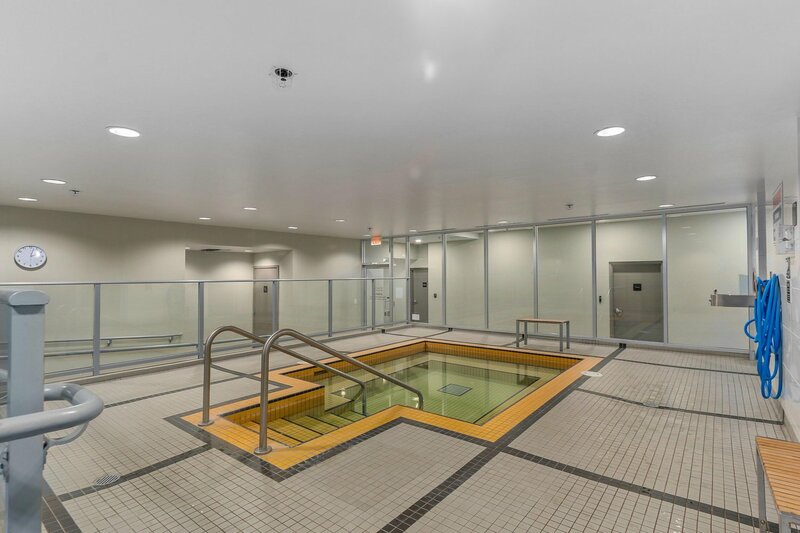 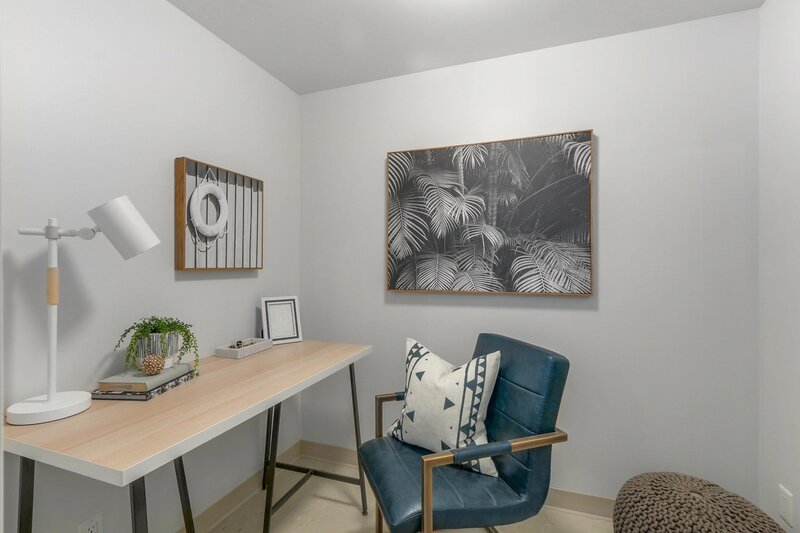 Building amenities include a well equipped gym, bike storage, jacuzzi, and one secured underground parking is included in the sale.